Irvine has been rated one of the safest cities, the best city to live in, and a city with best values. It all sprung from the early developments of the University Park neighborhood. A wonderful place to live! 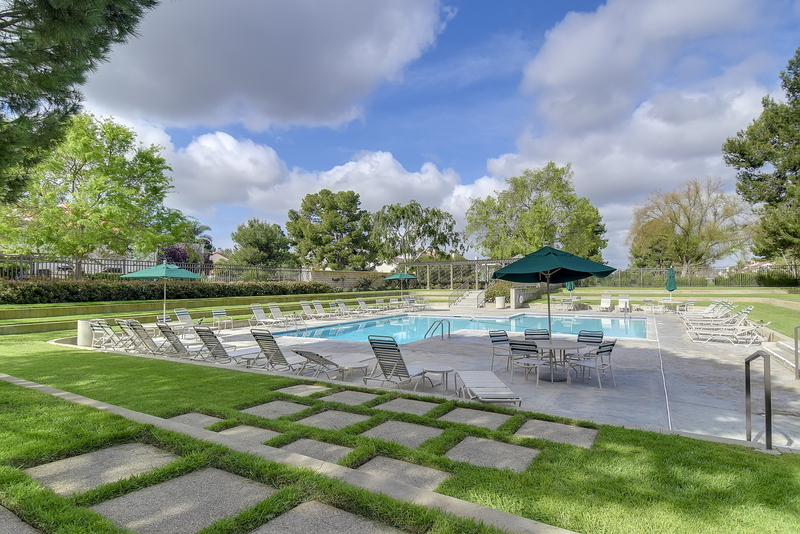 Located south of the 405 Freeway, and minutes from UC Irvine and our California Beaches, University Park enjoys cool afternoon breezes and a calm serene atmosphere. 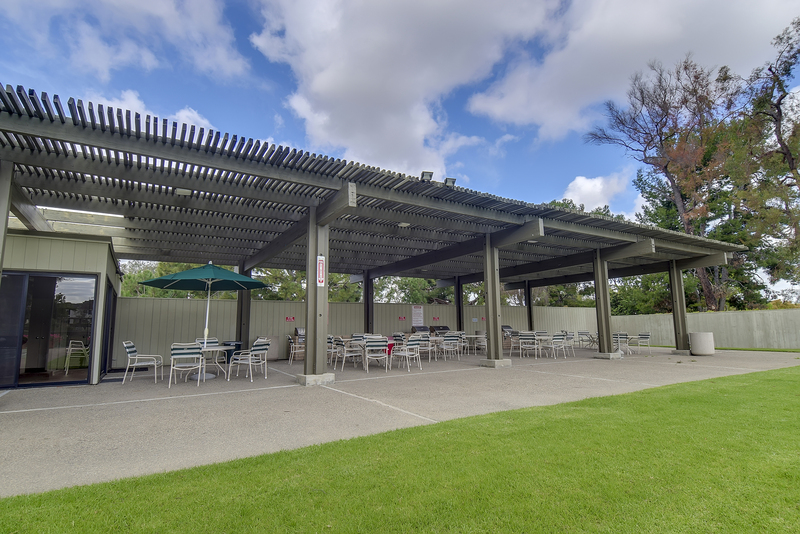 University Park is within walking distance to Wholesome Choice & Zion grocery stores, restaurants, coffee shops, and shopping as well as the newly renovated UP Community Park, the Public Library, UP Community Center, Adventure Playground, and Mason Regional Park. Golfers enjoy two neighborhood golf courses – Strawberry & Rancho. Public transportation runs through the neighborhood, and there are numerous bike trails and pathways meandering throughout. University Park, the original master-planned village of Irvine, is known for its carefully planned design element. The homes in the neighborhood are grouped in cul-de-sacs surrounding large, landscaped islands that serves to slow traffic. University Park is known for its acres of open greenbelt, and urban forests, and is home to Adventure Playground where, under professional supervision, children can participate in traditional physical activities, such as climbing, building forts, outdoor cooking and summertime water and mud play. University Park offers IUSD’s highly distinguished schools, including University Park Elementary, Rancho San Joaquin Middle School, and University High School. Higher education includes Irvine Valley College, Concordia University and UC Irvine. 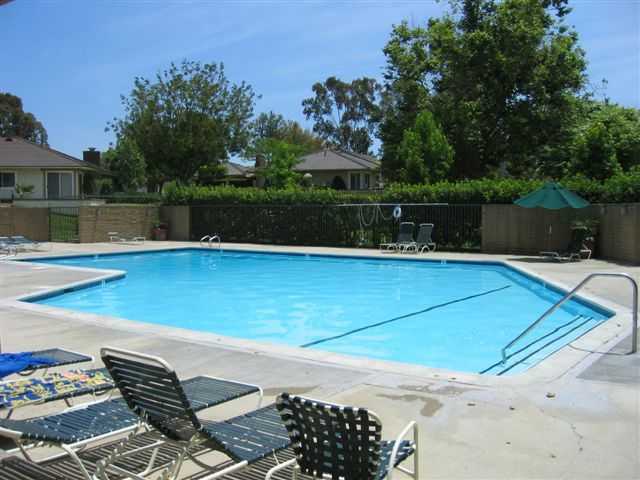 University Park is close to the Spectrum Business Center, the Irvine Research Park, and 45 minutes from Los Angeles. University Park offers a wide variety of housing options including apartment living and attached and detached single family residences. Throughout its homeowner’s associations residents enjoy a wide variety of amenities – pools, spas, volleyball, tennis, playgrounds, clubhouses, BBQ’s, and more. For detailed HOA information, please contact University Realty.